What age groups can benefit from Clear Aligners? 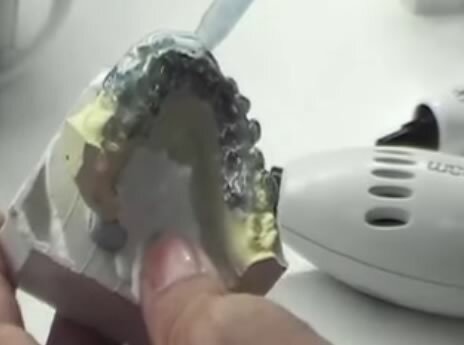 Age is not a factor, however this treatment may prove to be somewhat challenging as the aligners must be removed and cleaned each time the patient eats or drinks, and are ‘optional’. This can only be determined by the orthodontist, based on the complexity of the problem. It also depends on how long they are worn by the patient each day. This will depend on the orthodontist’s recommendation, usually every 6-8 weeks. Like traditional braces, it may be uncomfortable for the first several days. Over-the-counter pain relief tablets and a soft diet will help through this period. Is it difficult to clean my teeth with clear aligners? No, but the aligner must be removed before eating and not put back on until the teeth and aligners are cleaned. These appliances are most appropriate for cases of minor tooth corrections. Call to schedule a consultation and detailed analysis of your smile and its future!